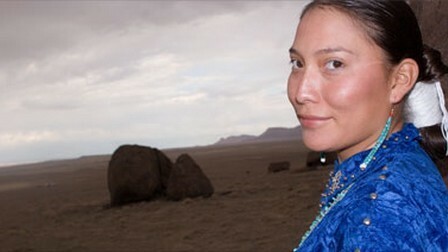 Directed by Billy Luther, whose own mother was crowned Miss Navajo 1966, the film reveals the inner beauty of the young women who compete in this “celebration of womanhood.” Contestants must not only show the same poise and grace as in other pageants, they must also answer tough questions in Navajo and demonstrate proficiency in skills essential to daily tribal life: fry-bread making, rug weaving, and sheep butchering. For the past 50 years, Miss Navajo Nation has celebrated women and their traditional values, language and inner beauty. The film follows the path of 21-year-old Crystal Frazier, a not so fluent Navajo speaker and self-professed introvert, as she undertakes the challenges of the pageant. 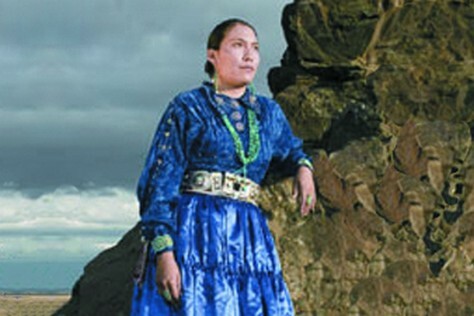 It is through Crystal's quiet perseverance that we glimpse the strength and power of Navajo womanhood. The film reveals the importance of cultural preservation, the role of women in continuing dying traditions, and the surprising role that a beauty pageant can play. From World of Wonder Productions and filmmaker Billy Luther, whose own mother was crowned Miss Navajo 1966, the film reveals the inner beauty of the young women who compete in this celebration of womanhood. Not only must contestants exhibit poise and grace as those in typical pageants, they must also answer tough questions in Navajo and demonstrate proficiency in skills essential to daily tribal life: fry-bread making, rug weaving and sheep butchering. The film follows the path of 21-year-old Crystal Frazier, a not-so-fluent Navajo speaker and self-professed introvert, as she undertakes the challenges of the pageant. 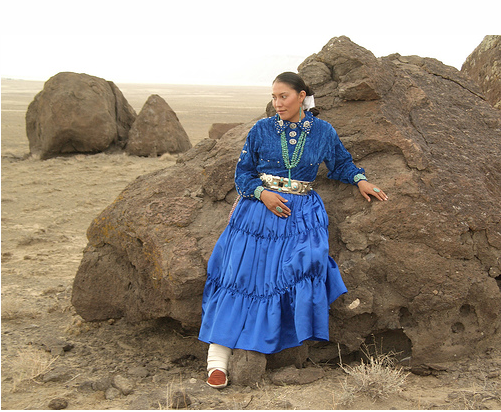 It is through Crystal's quiet perseverance that we see the strength and power of Navajo womanhood revealed. No matter who takes the crown, this is a journey that will change her life. Interspersed with pageant activities are interviews with former Miss Navajos, whose cheerful recollections of past pageants break the tension the current contestants are undergoing. Their memories provide a glimpse into the varying roles Miss Navajo is called upon to perform: role model, teacher, advisor, and Goodwill Ambassador to the community and the world at large. For more than 50 years, Miss Navajo Nation has celebrated women and their traditional values, language and inner beauty. As winners of the pageant, women are challenged to take on greater responsibility, becoming community leaders fluent in the Navajo language and knowledgeable about their culture and history. The film reveals the importance of cultural preservation, the role of women in continuing dying traditions and the surprising role that a beauty pageant can play.